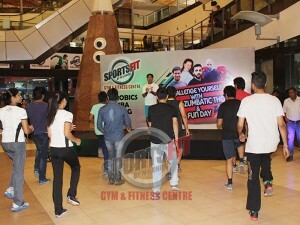 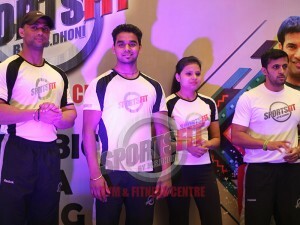 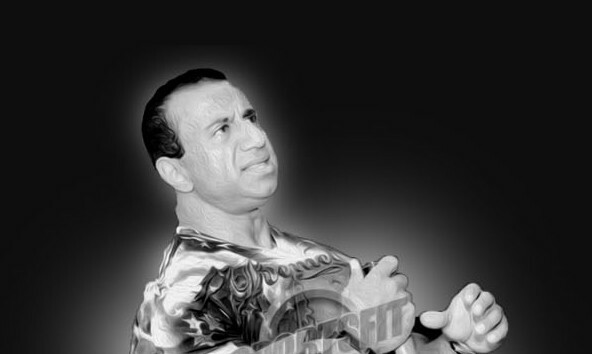 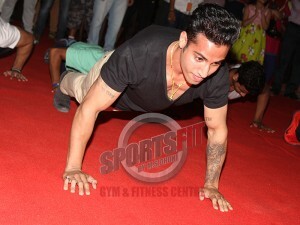 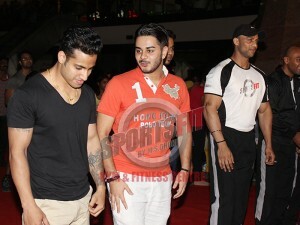 SportsFit, a mission to revolutionise India by redefining fitness into ‘fit-necessity’, organised an open workout session at the Vasant Square Mall in Vasant Kunj, New Delhi. 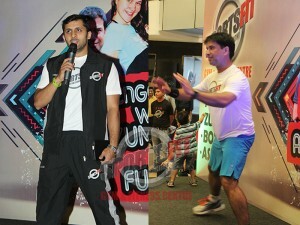 It was a supervised gym workout session, wherein the trainers gave advice on health work out and basic fitness. 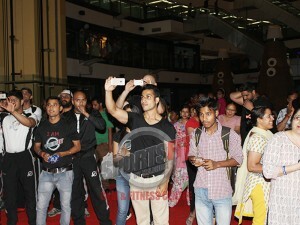 The free and fun event was well attended by adults, youngsters and kids. 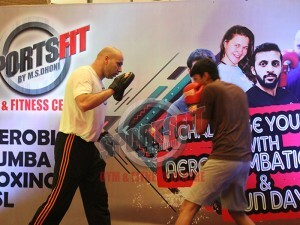 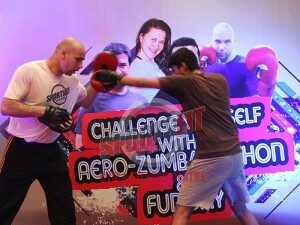 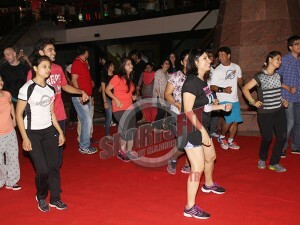 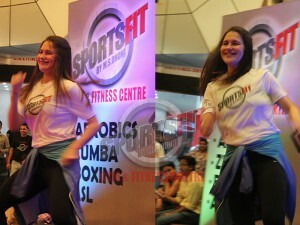 There were several sessions organised for the participants like Boxing, ASL, Step Aerobics and Zumba. 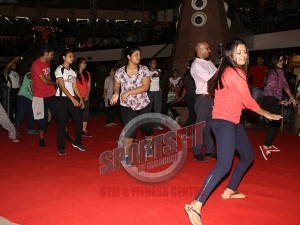 The Zumba session, as always, saw the maximum attendance with youngsters, especially female participants thoroughly enjoying the foot-tapping activity. 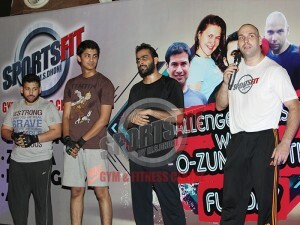 The trainers ensured that the participants enjoyed the workout. 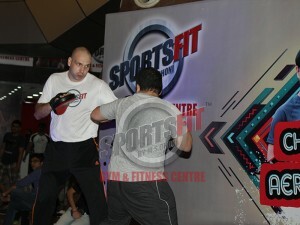 To add to the fun, several competitions were organised under strict supervision and highly qualified trainers of SportsFit. 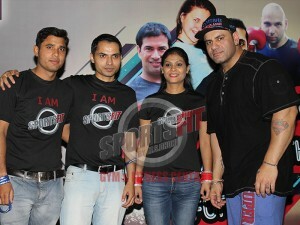 The best participant of the session received 3 month free subscription of SportsFit and goodies.